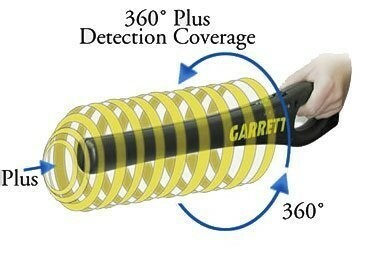 Elongated profile provides 8.75" scan area 360° detection coverage. 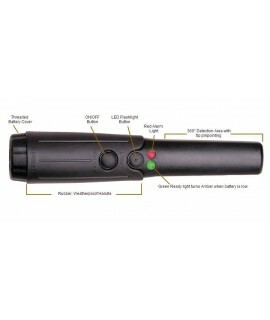 Easy and convenient to use with one-touch button and three-color LED lights. Enhance your security and protect your business with The SuperWand by Garrett. 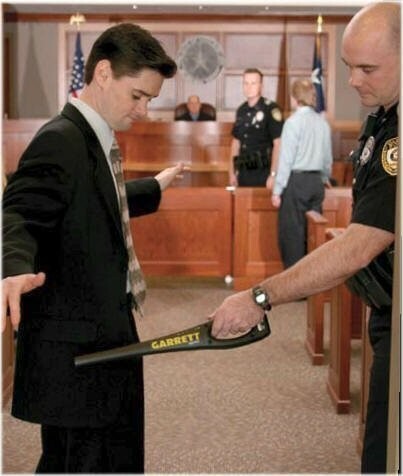 The SuperWand provides accurate detection of all ferrous, non-ferrous and stainless steel weapons, contraband and other metallic objects. 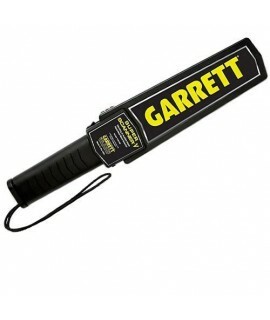 The elongated profile offers 360' detection coverage plus tip pinpointing for easy scanning from head to toe. 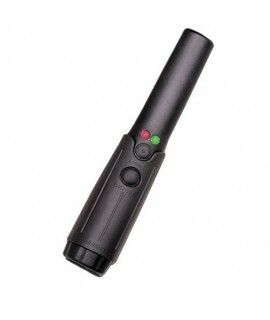 The SuperWand is extremely easy to use with one touch button and three color L.E.D. lights. Furthermore, you have a choice of clear/audible or silent/vibrate L.E.D. alarm signal. 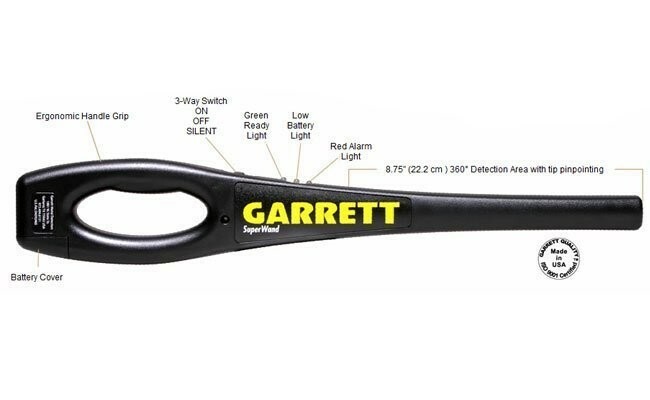 With a 9.5" scan area, the SuperWand allows thorough scanning with minimum passes. 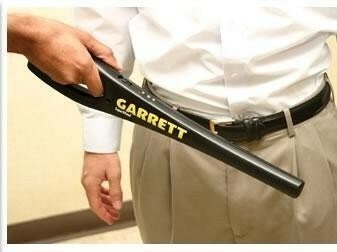 Ergonomic designed and priced right, the SuperWand is a must for all entertainment venues. Operating Temperatures: -35º F to 158º F.
Audible Speaker: LED Alert Lights. 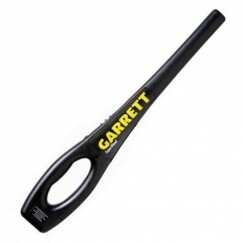 Battery: Single 9 volt battery provides up to 80 hours of normal operation. Dimensions: 3.25" (W) x 19" (L). needed 3 of them for my club./ they work well.